Relieve your dog’s stiff, aching joints with Novox caplets. This safe, effective non-steroidal anti-inflammatory (NSAID) medicine is the generic form of Carprofen. Given as prescribed, Novox can help your dog maintain regular physical activity and feel better. Arthritis and joint pain – unfortunately dogs experiences both just like humans do. Fortunately, pain remedies such as Novox (Carprofen) are effective at easing the pain and inflammation so your dog can heal and lead a normal, active lifestyle. Prescription Novox is an anti-inflammatory, not a steroid, that helps reduce the chemicals in the body that cause inflammation. Novox is also beneficial at relieving post-surgical pain. For additional information about Novox, click the “More Information” and “Package Insert” tabs above. 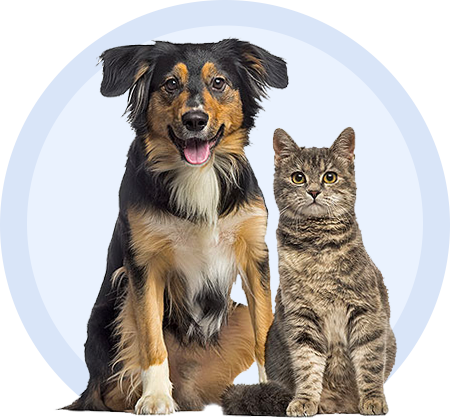 If you have questions or concerns about Novox Caplets (Carprofen), or conditions related to its use, contact your pet's veterinarian or pharmacist. You can find a package insert which provides more detailed information on Novox Caplets' indications, forms of administration, and side effects along with other clinical information by following the link below. A Client Information Sheet provided by the manufacturer contains a summary of important information to read before using Novox on your dog. This sheet can be viewed by following the link below and should be reviewed each time your dog's prescription is refilled. Novox Caplets Package Insert and Client Information Sheet do not take the place of instructions from your veterinarian. Talk to your veterinarian if you do not understand any of the information provided in these documents or if you have more questions about Novox Caplets.